A group of researchers who believe tech’s current offering of mainly male and female voice assistants “perpetuates stereotypes” have put money and time into Q, a “genderless” voice assistant. 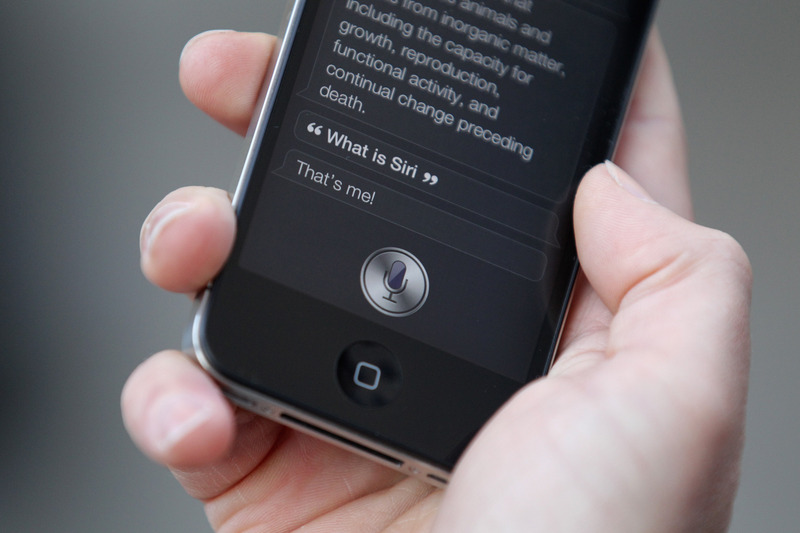 The artificial intelligence assistant uses a voice with a frequency of around 145 Hertz, which is believed to fall between the frequencies of typical male and female voices, according to Geek.com. Technology companies often choose to gender technology believing it will make people more comfortable adopting it. Unfortunately this reinforces a binary perception of gender, and perpetuates stereotypes that many have fought hard to progress. As society continues to break down the gender binary, recognising [sic] those who neither identify as male nor female, the technology we create should follow.